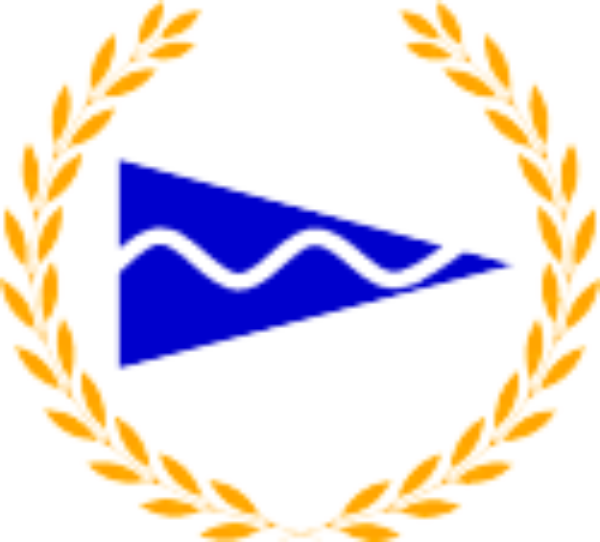 Aquarius Sailing Club is a private members sailing club which is affiliated to the RYA (Royal Yachting Association). The Club aims to promote dinghy sailing in a safe, family friendly environment. New members are always welcome, with or without sailing experience or a dinghy; help with learning to sail club boats is available. Follow Aquarius Sailing Club to get notified of new crewing opportunities.